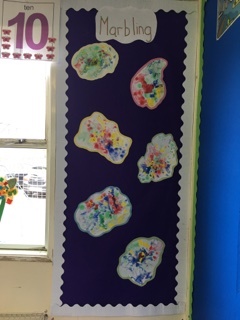 Preston Grange nursery have had fun with marbling activities. 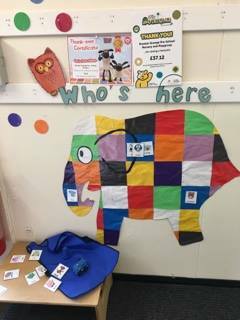 We have a self-registration board of Elmer for all children to look at the colour of the day, find their name and match it to the colour of Elmer. 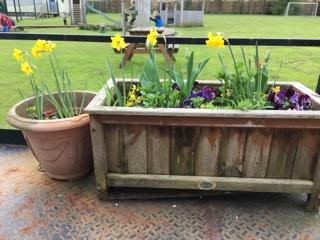 Schools Out Northern Ltd is a limited company registered in England and Wales. Company Registration No. 04608773.